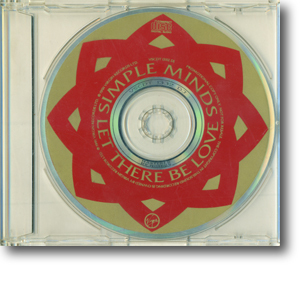 CD with graphic label in a plain jewelcase. A large number of these CD promos were pressed making them relatively common today. Interestingly, no tapes representing this release are present in Virgin's tape library. This suggests that this promo CD was quickly put together and missed being filed.